Having customer oriented activities is the most important part of the ISIŞAH culture. ISIŞAH is aware that its customer loyalty comes from company’s ambition for meeting customer needs, its commitment to ethical principles and its qualified products and services. ISIŞAH approaches the companies that it works with as a business partner, doesn’t sacrifice from its integrity and is always committed to the contracts. ISIŞAH is an honest company based on integrity and ethics. Its brand credibility comes from honesty. 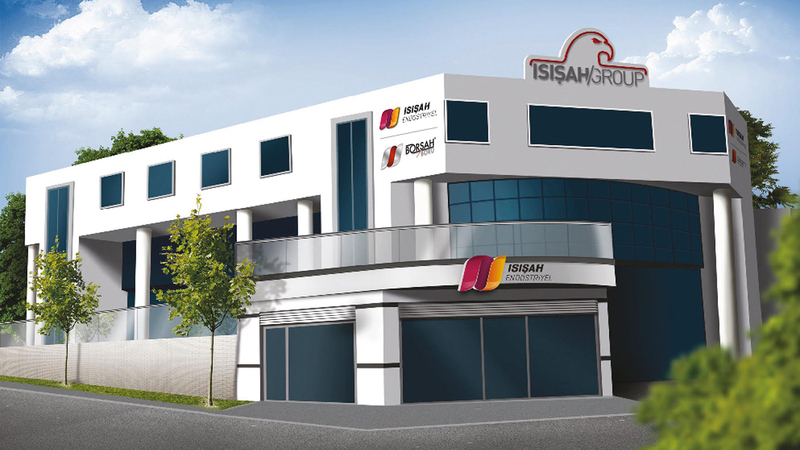 ISIŞAH has a good place in national and foreign markets and has reached competitive capacity in international ground. It is careful with ethical codes of competition.